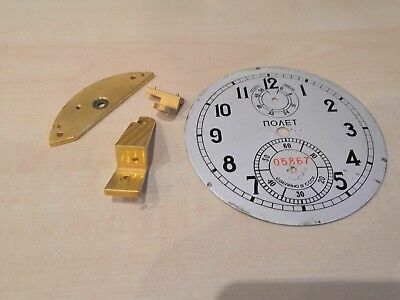 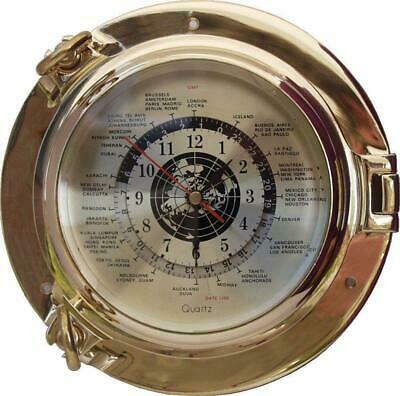 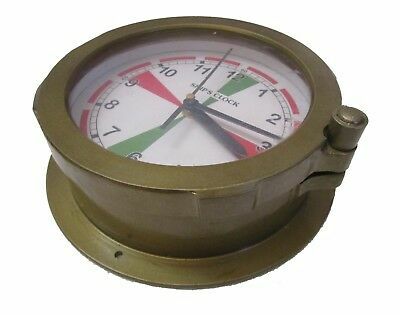 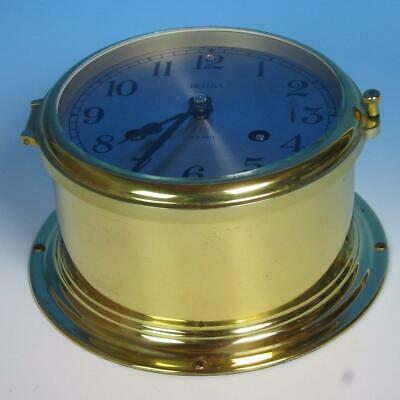 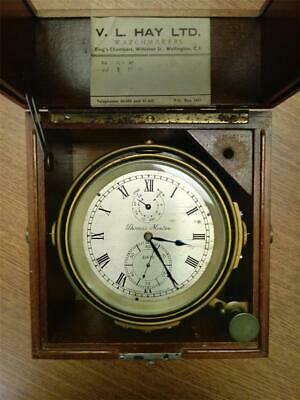 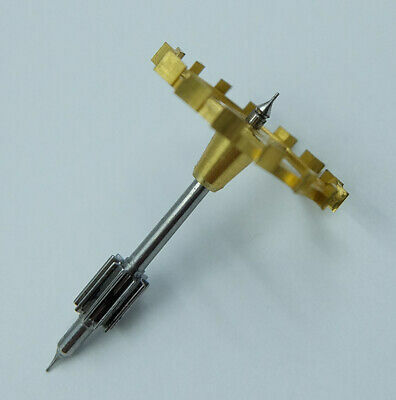 Boston Shipstrike Maritime Brass Chelsea Clock Co.
Russian Marine Chronometer 6Mx Poljot In Super Condition!!! 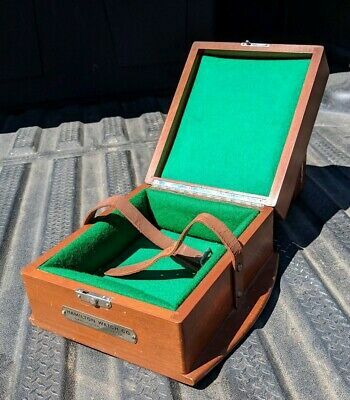 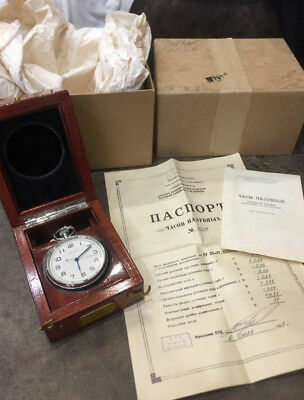 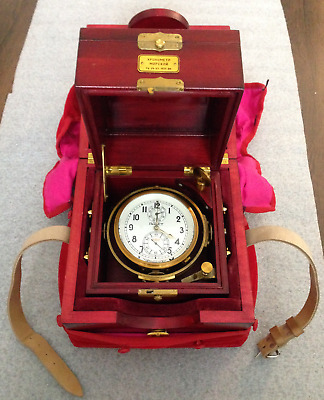 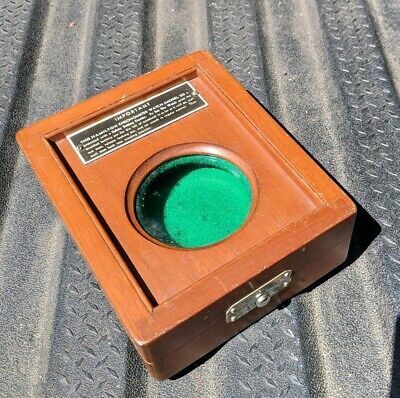 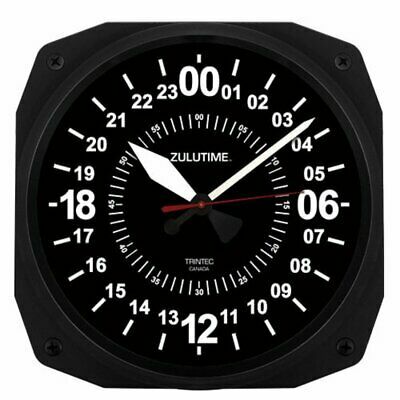 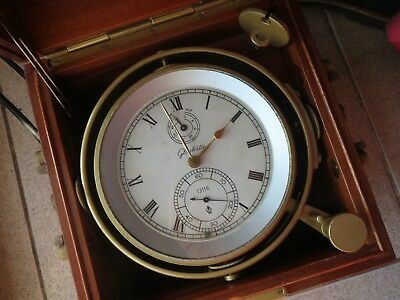 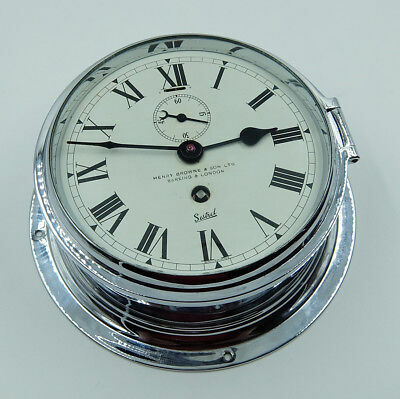 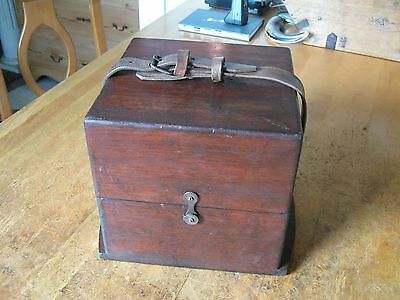 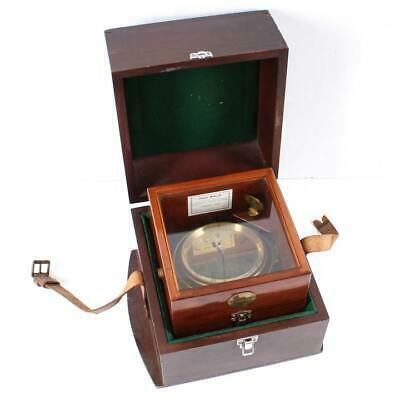 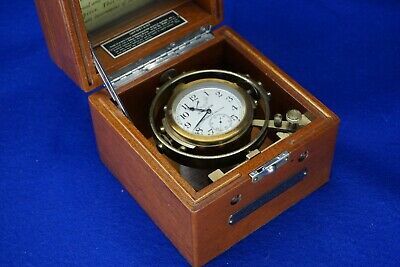 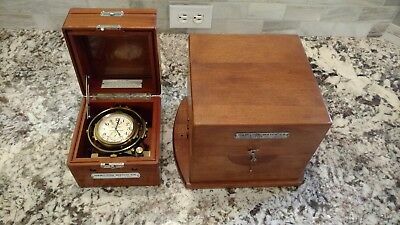 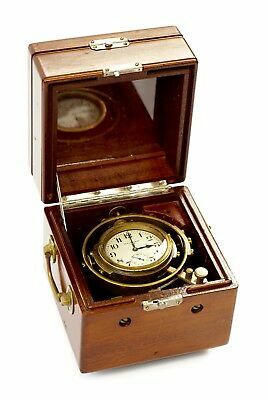 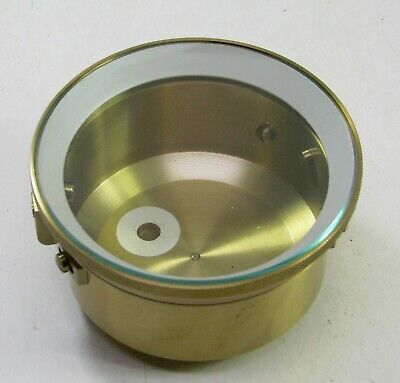 Thomas Mercer Ltd. Marine Chronometer C/W carry box. 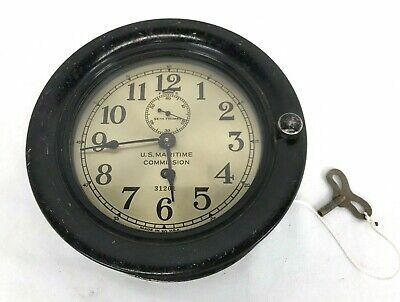 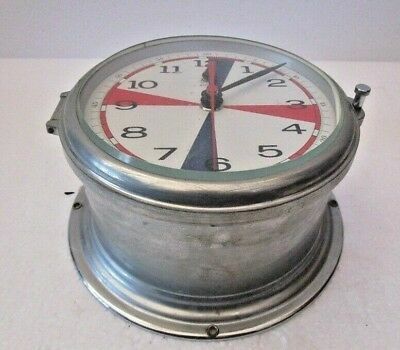 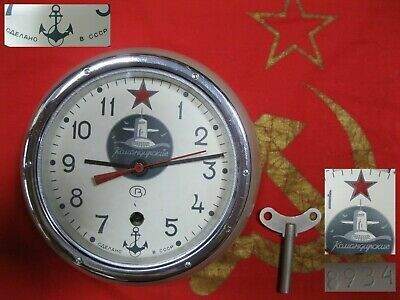 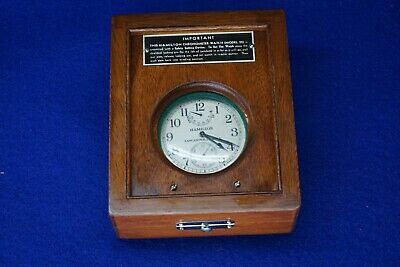 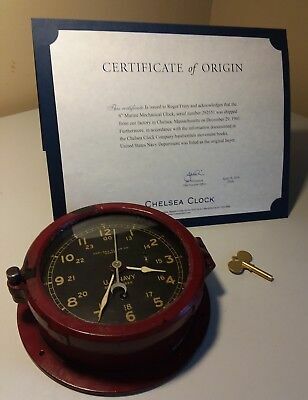 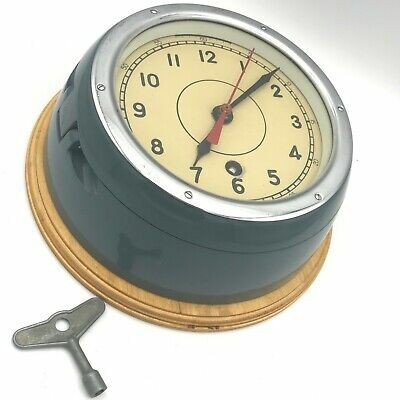 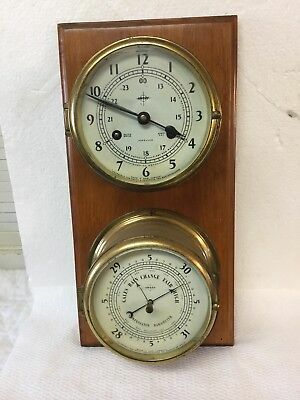 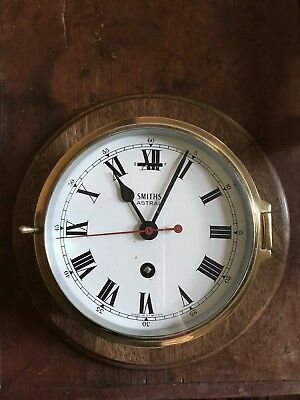 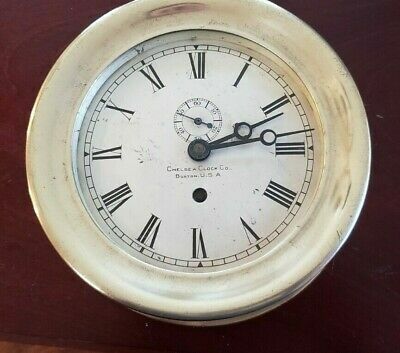 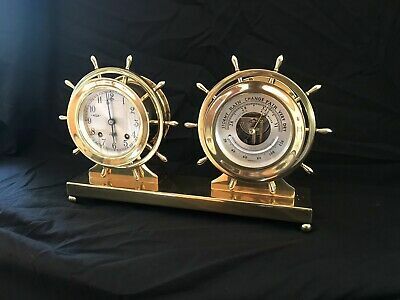 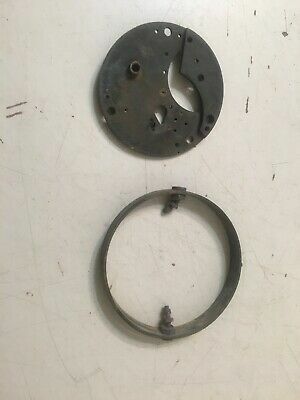 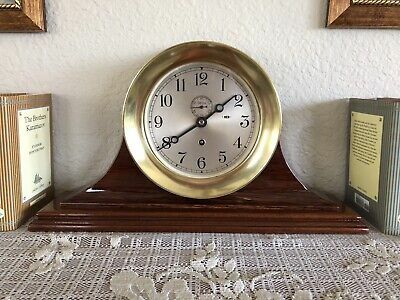 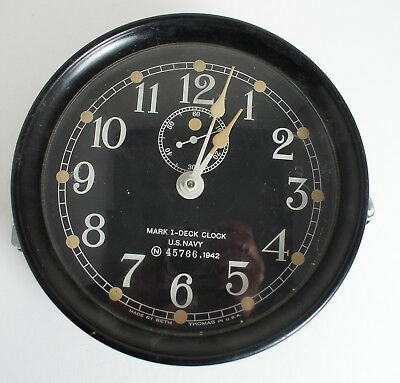 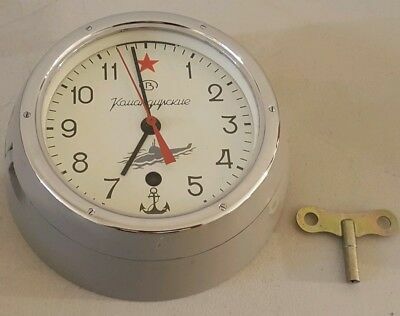 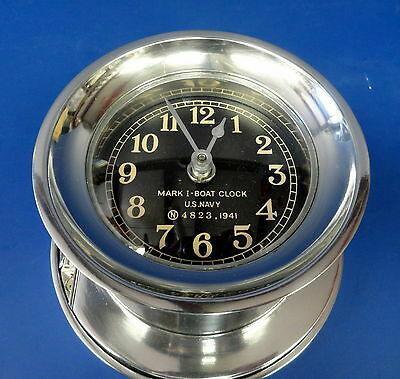 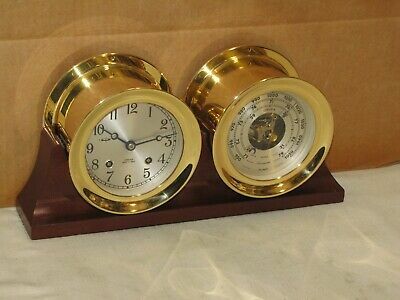 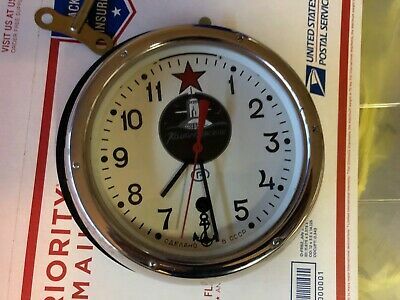 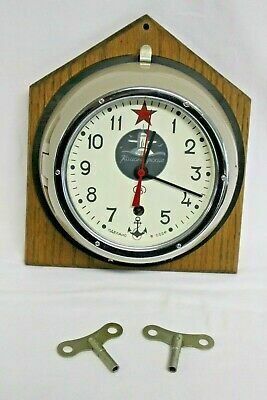 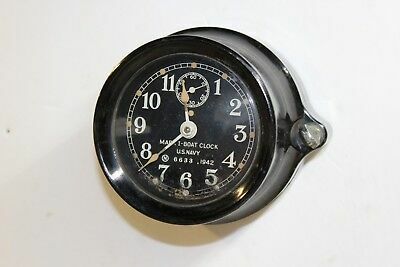 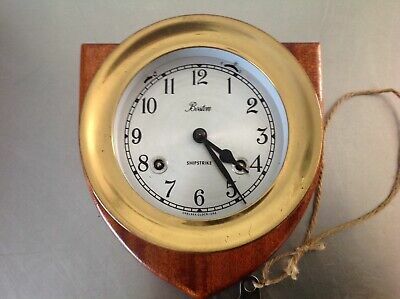 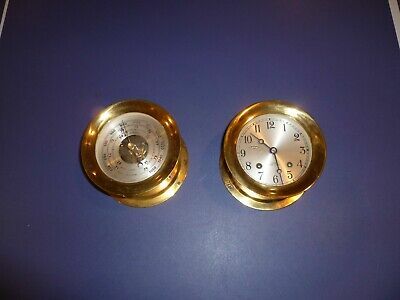 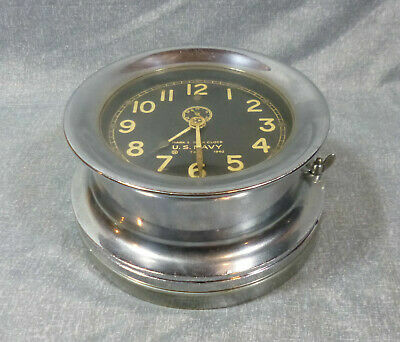 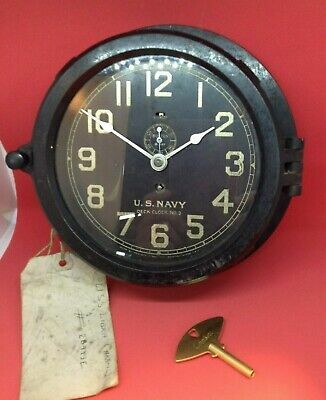 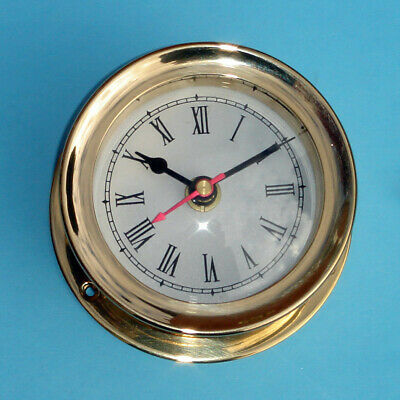 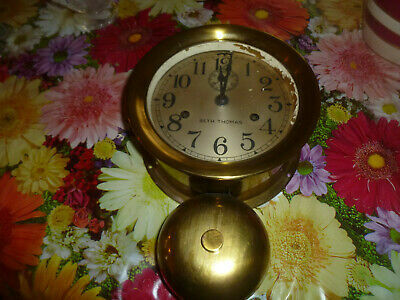 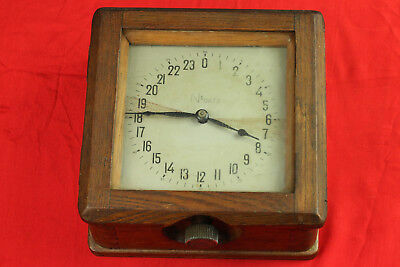 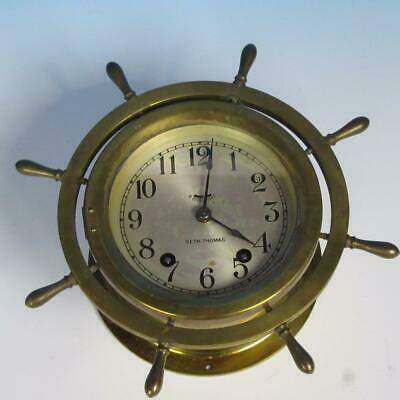 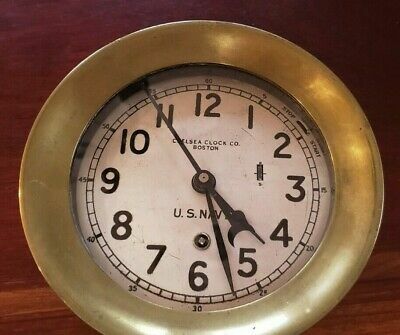 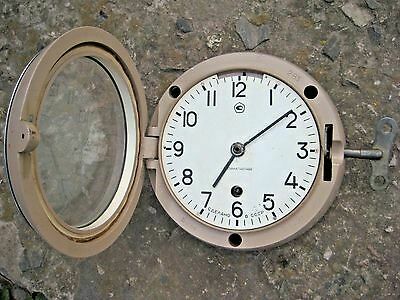 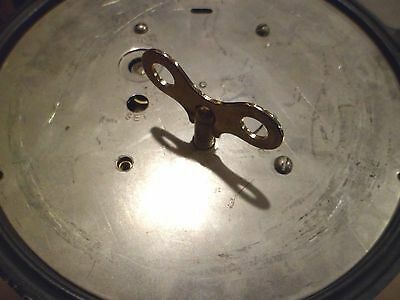 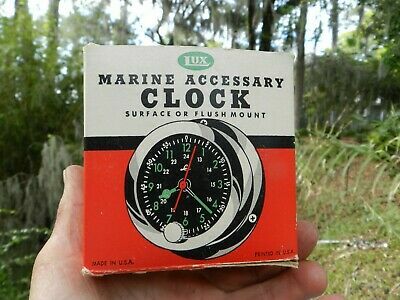 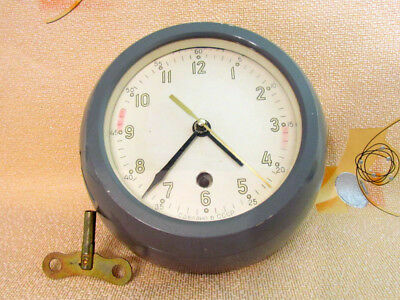 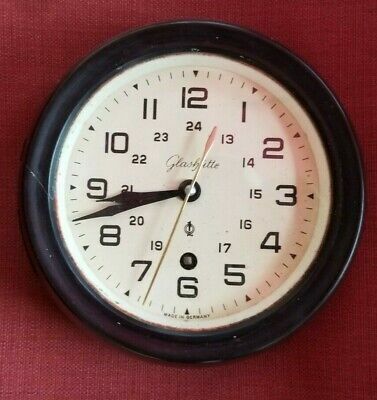 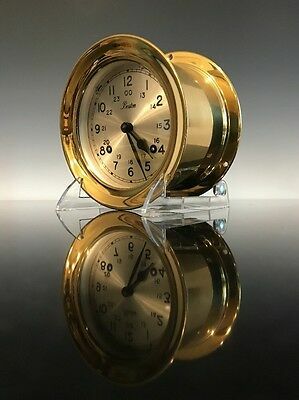 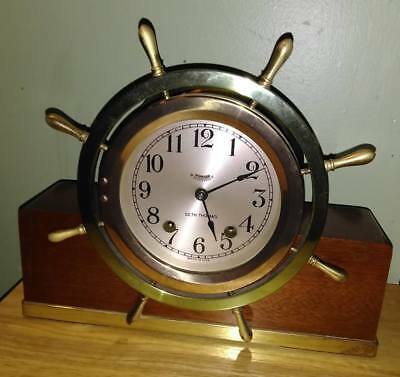 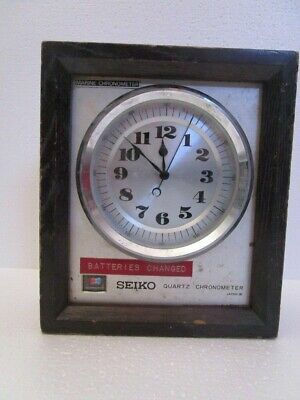 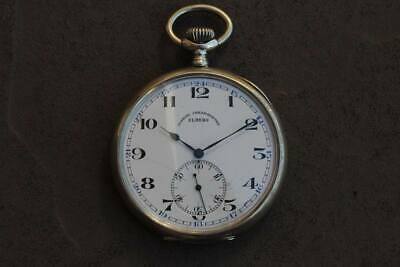 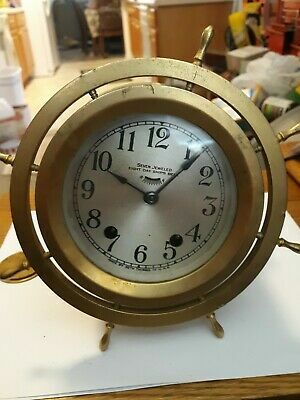 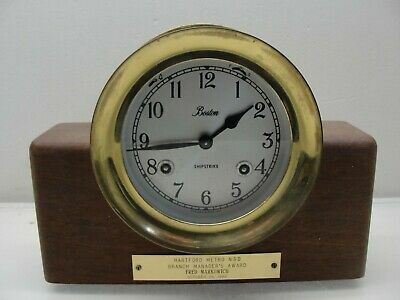 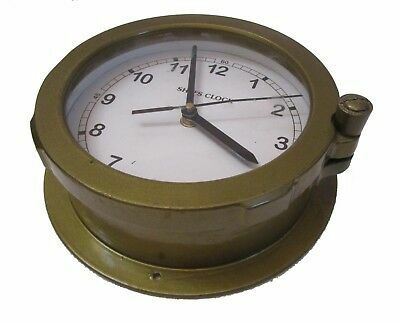 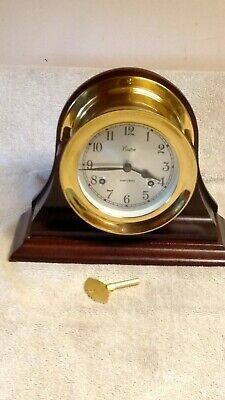 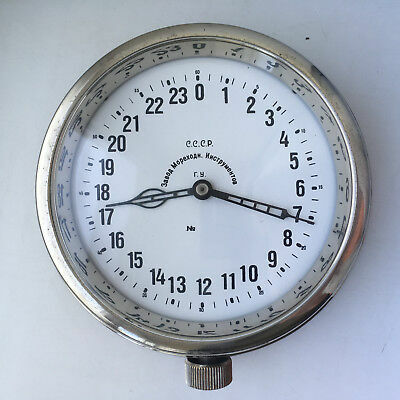 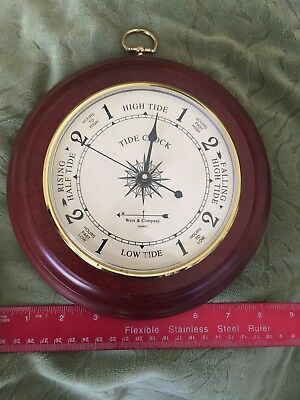 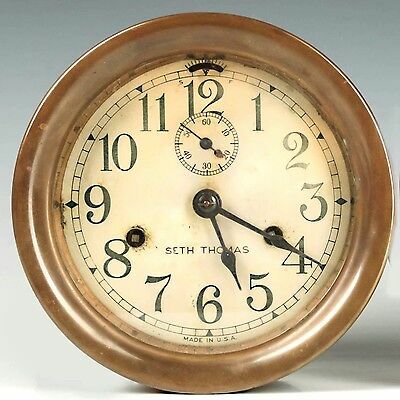 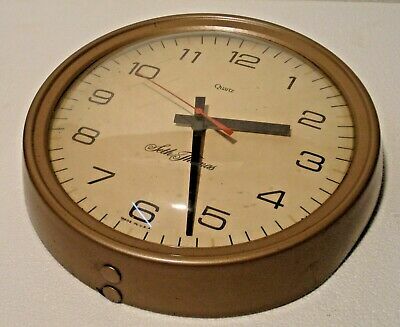 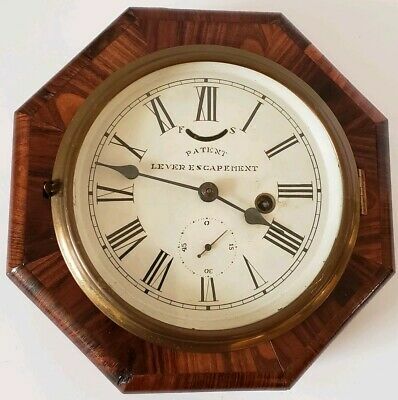 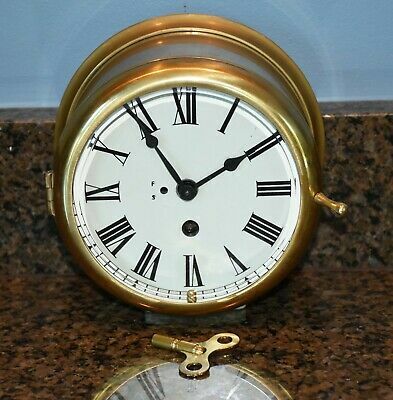 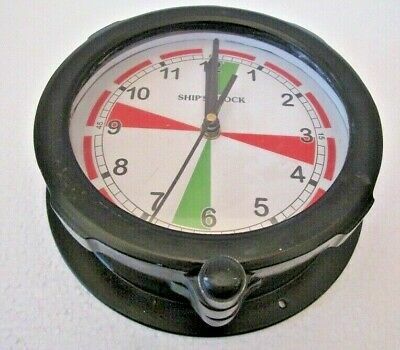 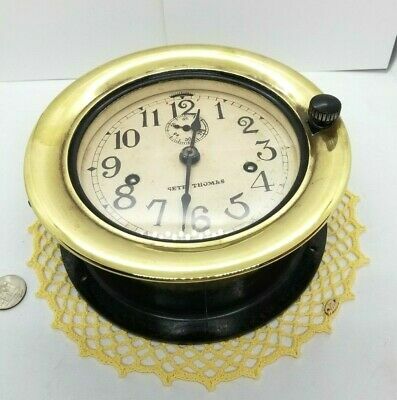 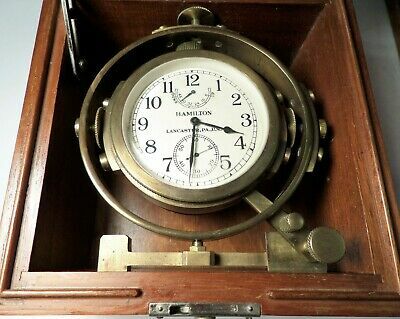 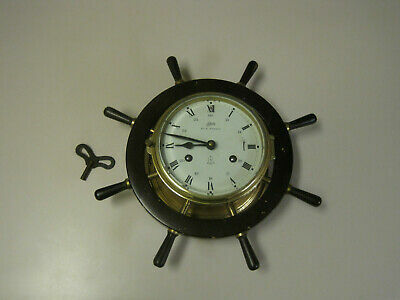 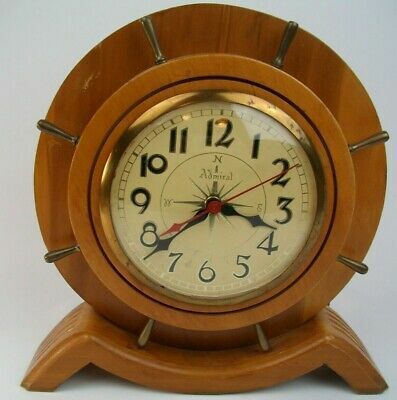 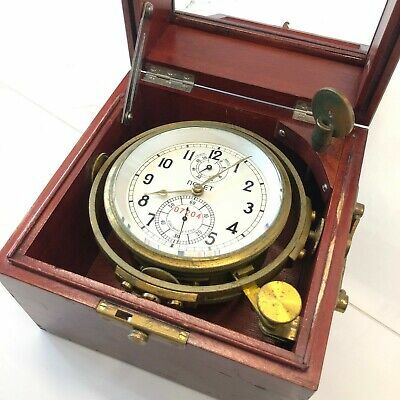 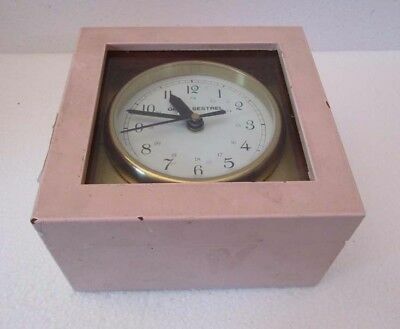 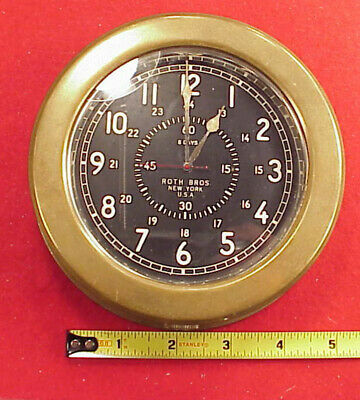 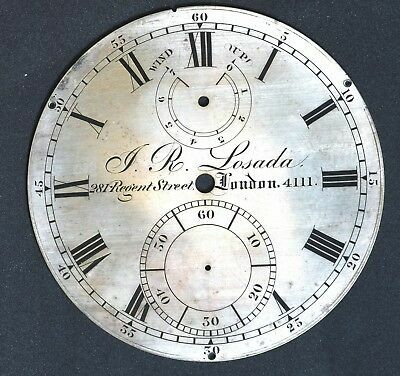 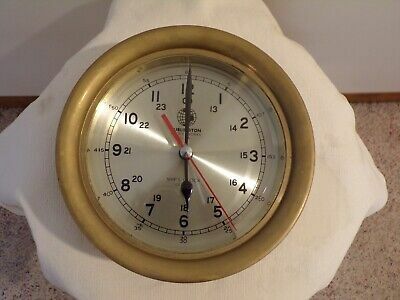 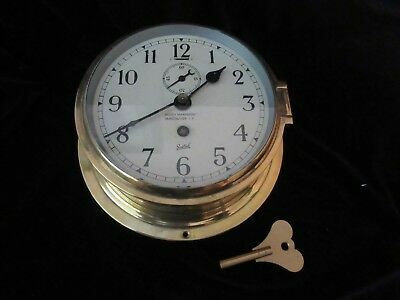 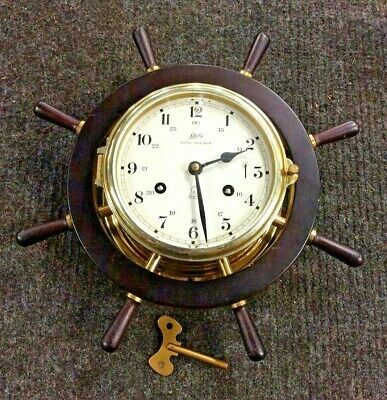 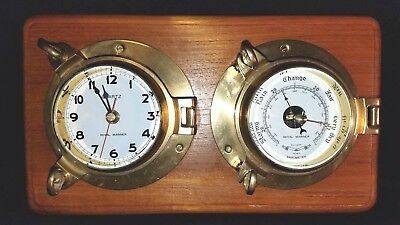 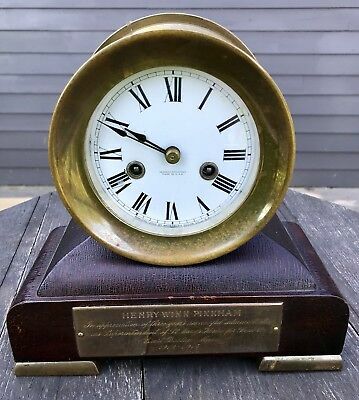 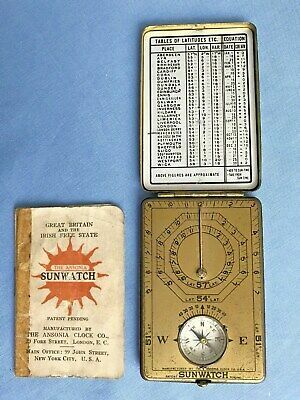 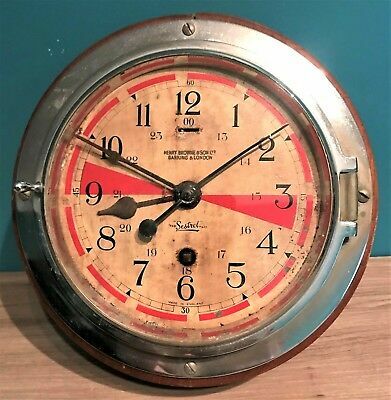 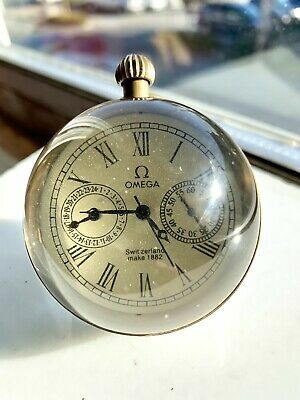 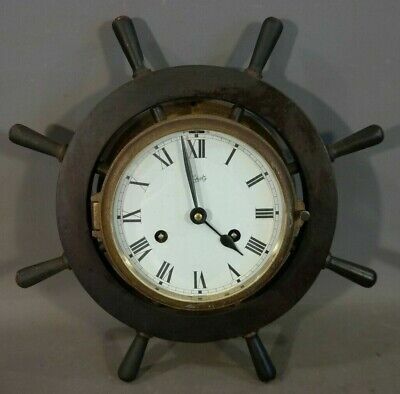 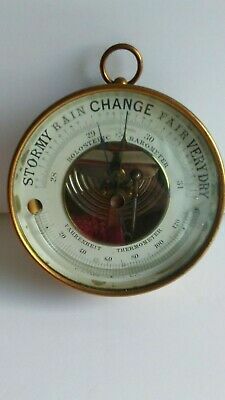 Unusual Rare 6" Brass Waltham 8-Day Ship Clock Chelsea Era Working WW1? 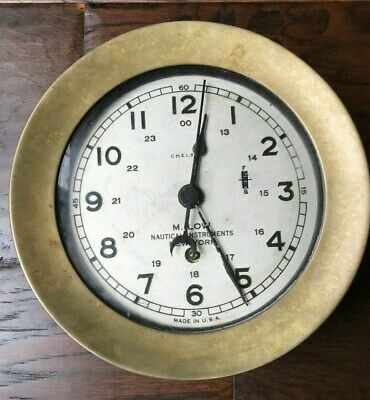 Navy? 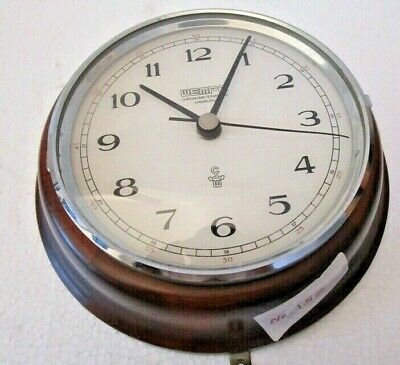 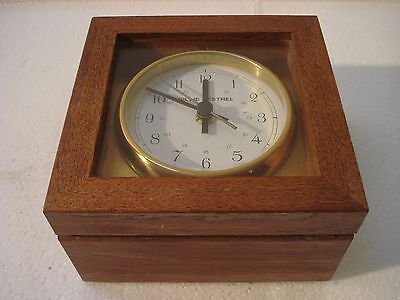 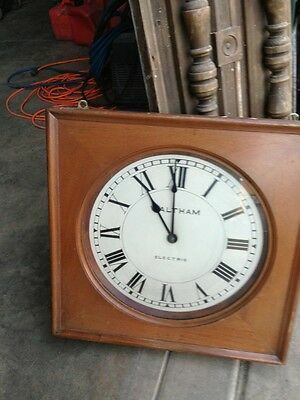 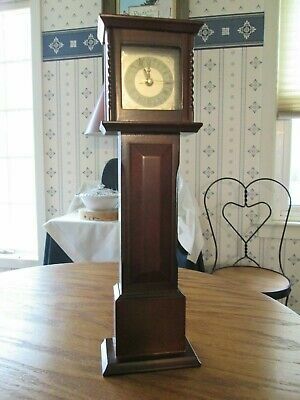 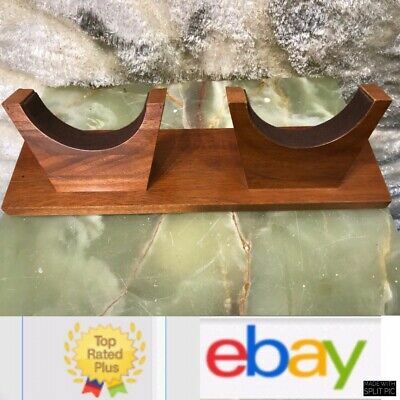 Vintage BOMBAY Co. Mini Grandfather Clock, Mahogany with Quartz Movement.